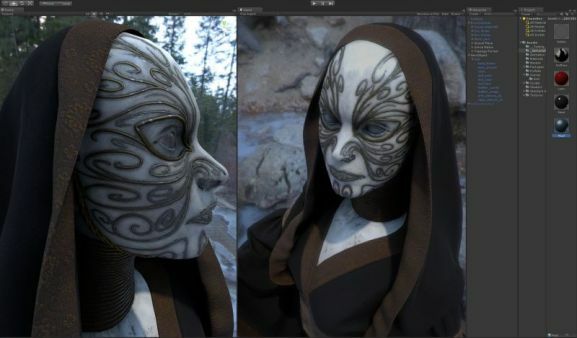 Unity 5 has been announced, with Unity Technologies revealing improved lighting and shader capabilities. The upgraded version of the engine was announced during GDC 2014, along with the announcement of a partnership between Unity and Geomerics. The agreement allows Enlighten, a real-time lighting technology, to be integrated into the engine. Unity 5 is the first iteration of the engine which will incorporate Unity Cloud’s ad-sharing network. A video preview is below. Thanks, GI International.